Why our Chief Executive will be losing sleep at the 2018 Leeds Big Sleep! 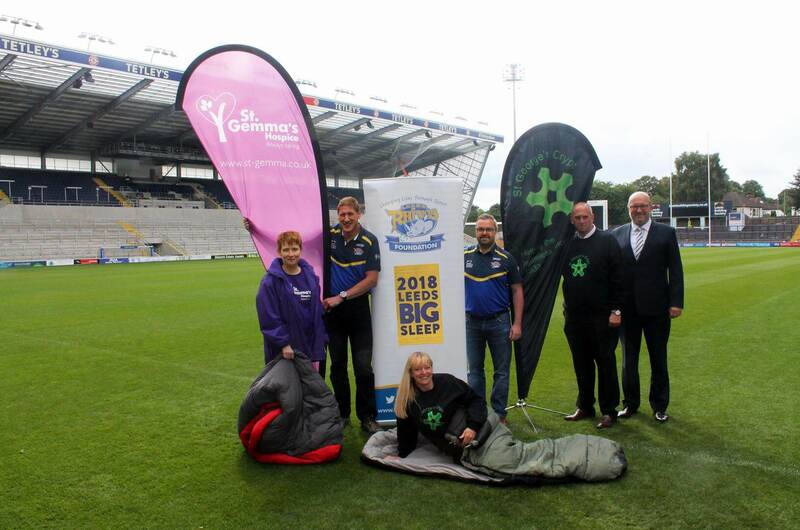 On the night of Thursday 29th November, staff from St Gemma’s Hospice will be taking part in the 2018 Leeds Big Sleep event at Emerald Headingley Stadium. 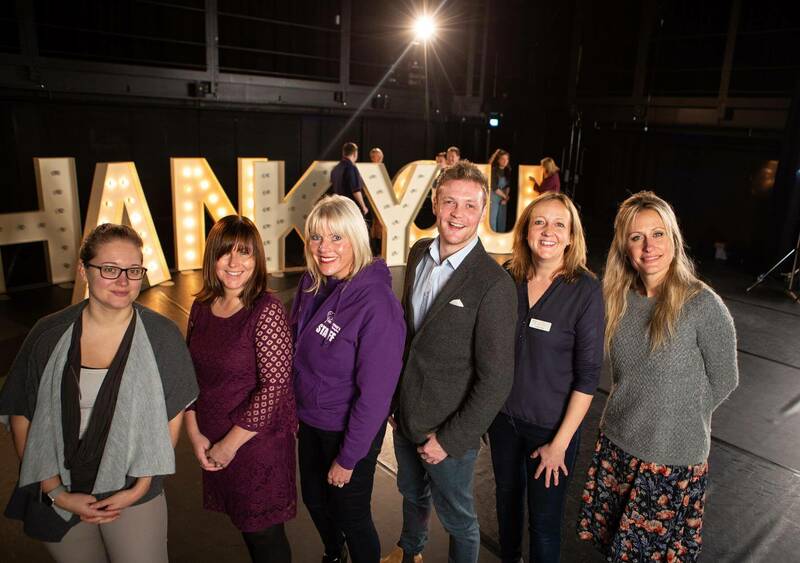 They’ll be joined by employees from Leeds Rhinos Foundation and St George’s Crypt, as well as key business leaders and supporters from across Leeds, all of whom are giving up their warm beds for a night and sleeping out on the terraces at the home of Leeds Rhinos. The 2018 Leeds Big Sleep will raise vital funds for all three charities, allowing us to continue caring for the people in our city who need us. “When I signed up to do this the sun was shining, it feels a lot more daunting now the temperature has dropped!” Kerry added. 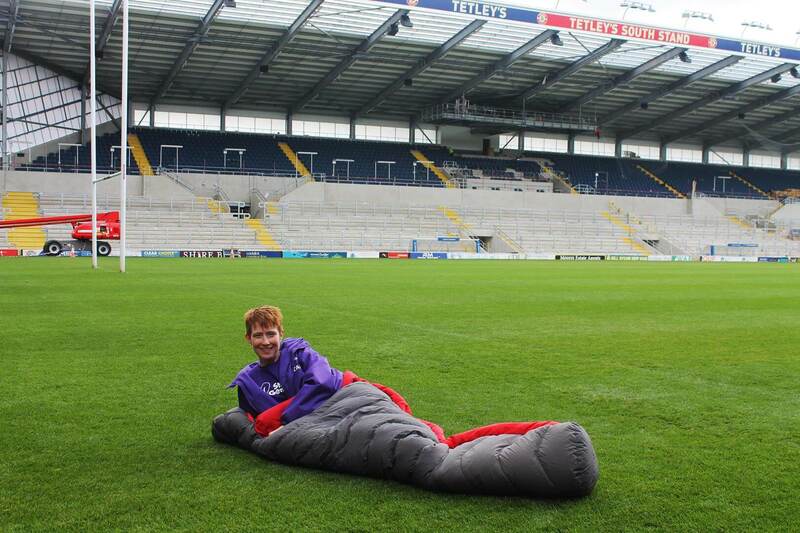 St Gemma’s Hospice Patron, Arif Ahmad and Yorkshire Evening Post editor, Hannah Thaxter will also be among the participants sleeping under the stars at the stadium to raise money for some of the city’s most vulnerable people. Leeds Rhinos Foundation was formed in 2005 to work with some of the city’s most disadvantaged people by using the power of sport to inspire positive changes in their lives. 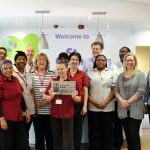 St George’s Crypt, which runs a homeless shelter and care centre, has been working with homeless and vulnerable people since 1930 and serves almost 750 three-course meals every week to those in need. You can sponsor Kerry’s challenge at https://mydonate.bt.com/events/2018leedsbigsleep or if you’re interested in taking part in the 2018 Leeds Big Sleep yourself, please email gailc@st-gemma.co.uk. We ask that you raise a minimum of £100 to take part and welcome any additional funds you are able to raise. 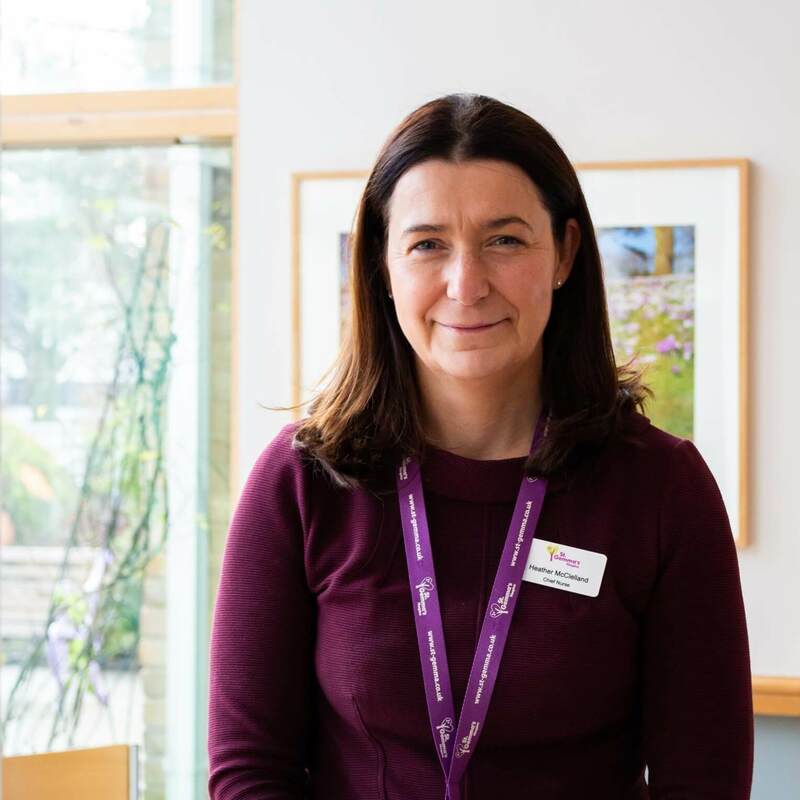 Home / The St Gemma’s Blog / Why our Chief Executive will be losing sleep at the 2018 Leeds Big Sleep!